Photographing a supercell west of Rapid City, SD on 1 June 2015. 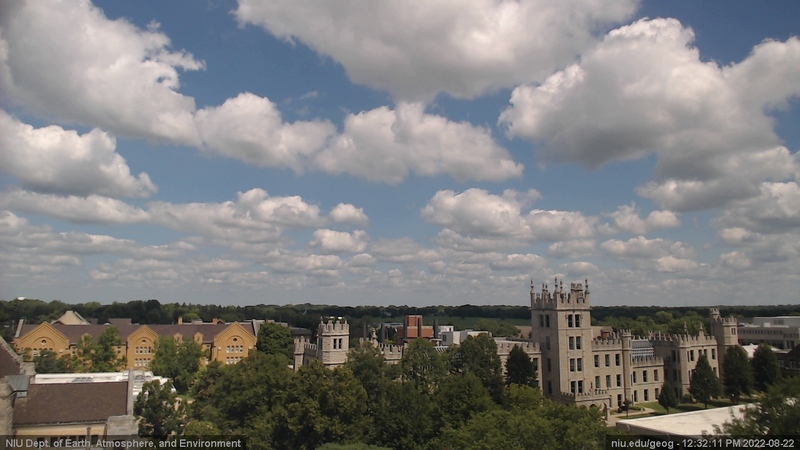 Live Altgeld Hall view. Click image for additional views. 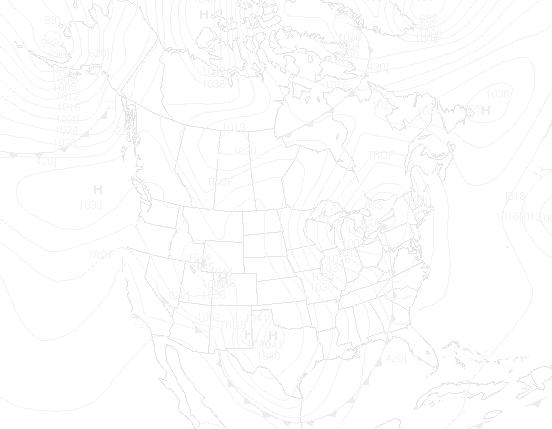 I am an atmospheric scientist and physical geographer with interests in hazards and societal interactions, severe storms, and applied climatology and meteorology. My current research focuses on: 1) generating extensive climatologies of organized thunderstorms to assess the changing risk of hazards and disasters; 2) assessing how snow storms may change in the 21st century; 3) understanding how societal vulnerability contributes to weather disasters; 4) determining how cities and other land covers influence thunderstorm formation; and 5) appraising the influence of weather hazards on transportation systems. 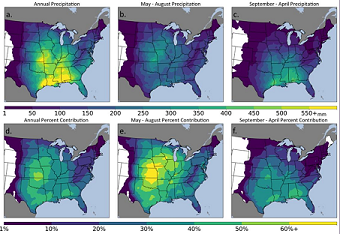 First Long-term Climatology of MCSs in the U.S.
Ashley, W. S., A. M. Haberlie, and J. Strohm, submitted: A climatology of quasi-linear convective systems and their hazards in the United States. Ashley, W. S., S. Strader, T. Rosencrants, and A. J. Krmenec, 2014: Spatiotemporal changes in tornado hazard exposure: The case of the expanding bull's eye effect in Chicago, IL. Weather, Climate, and Society, 6, 175-193. [PDF; "Paper of Note" in BAMS; quick explanation of effect]. 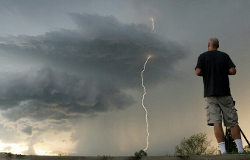 Fuhrmann, C., and W. S. Ashley, 2010: Lightning. Encyclopedia of Geography. B. Warf Ed., SAGE Publications, 1780-1784. What is a chubasco? A violent squall with thunder and lightning, encountered during the rainy season along the west coast of Central America.